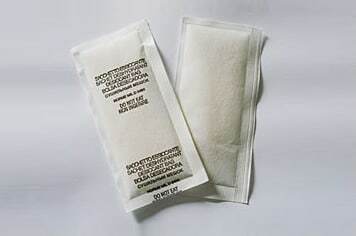 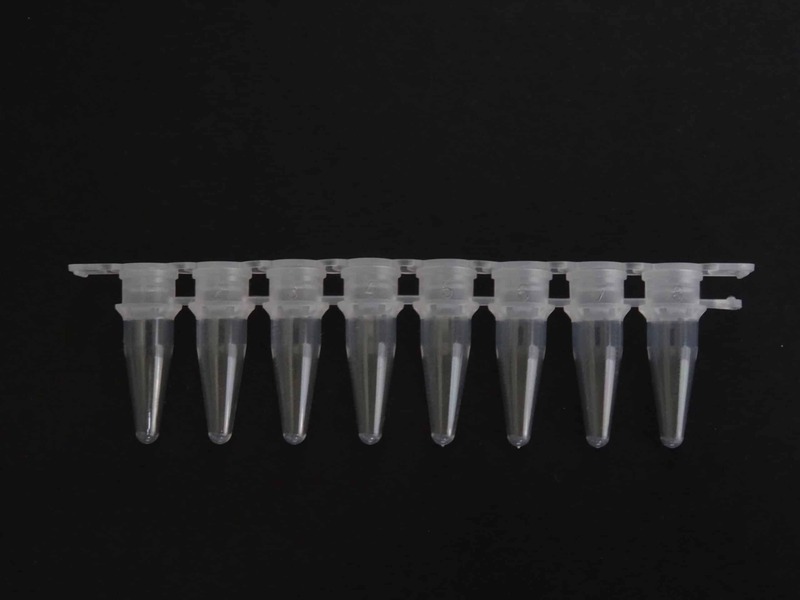 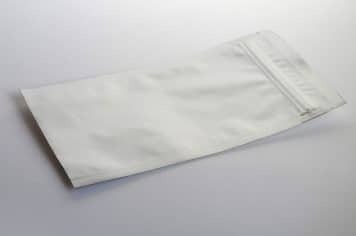 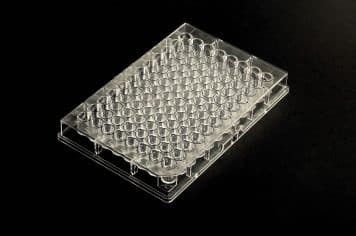 Streptavidin Coated PCR 8 Strip Tubes are 8 connected 0.2 ml tubes made in clear polypropylene; they have thin walls that optimize the heat transfer from the block to the reaction solution. 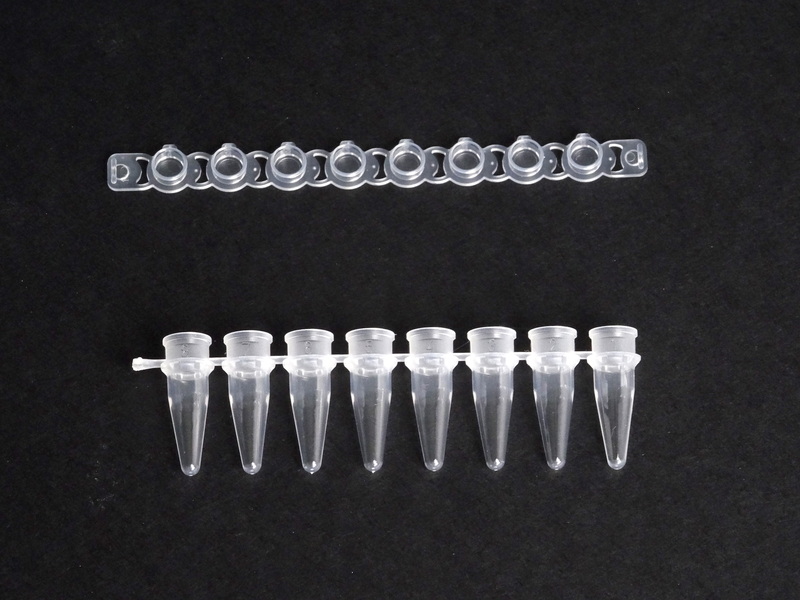 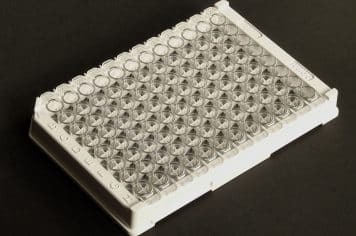 The Streptavidin Coated PCR 8 Strip Tubes are available with or without flat caps; they are easy to open and close without tools and are compatible with most popular thermal cycler blocks. 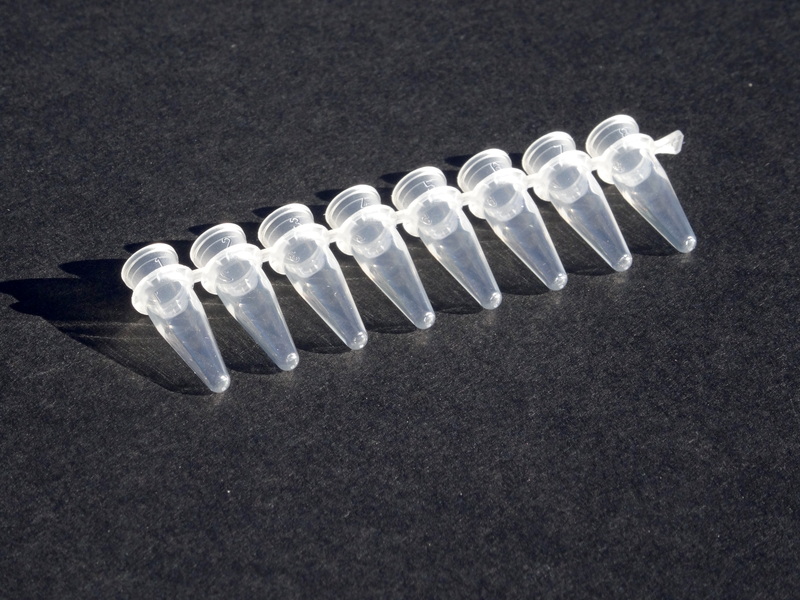 10 coated PCR 8 strips tubes in a single barrier bag with desiccant. 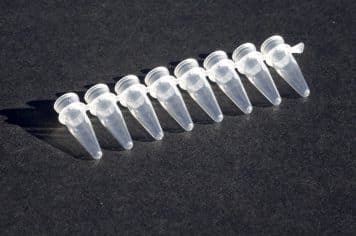 Streptavidin coated surface on Streptavidin Coated PCR 8 Strip Tubes offers a powerful and universal instrument for binding any biotinylated molecule (Proteins-Peptides-Polysaccharides-Oligonucleotides-DNA fragments-etc.) 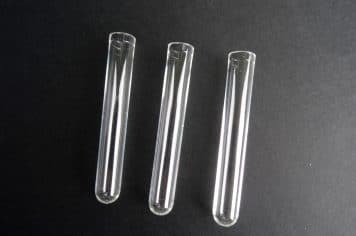 finding a special application for those molecules which do not offer reliable bonding by passive adsorption or adsorb in an unfavourable orientation.